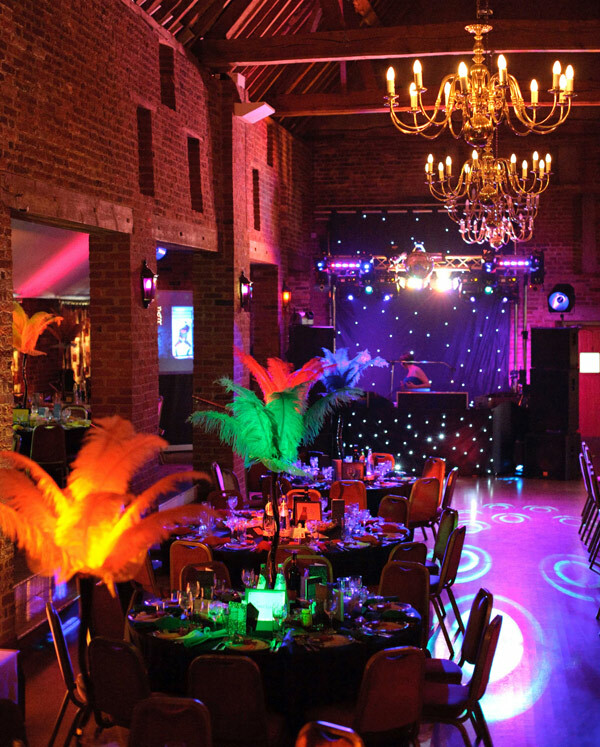 The Coach House and Garden Room are flexible event spaces available for exclusive hire to guarantee the highest levels of privacy and security. Accommodating up to 160 for a conference, 300 for a corporate reception and 180 for a dinner. All our rooms are filled with natural daylight, are fitted with a hearing loop and have disabled access and facilities. WIFI is available in our Garden Room and all additional AV facilities are available from one of our specially selected suppliers. Additional break-out spaces throughout the venue are ideal for smaller discussion groups and one-to-one sessions. Morning coffee, lunch and afternoon tea are served in separate areas ideal for networking. They offer a peaceful setting where delegates can step outside for a breath of fresh air and a chat.